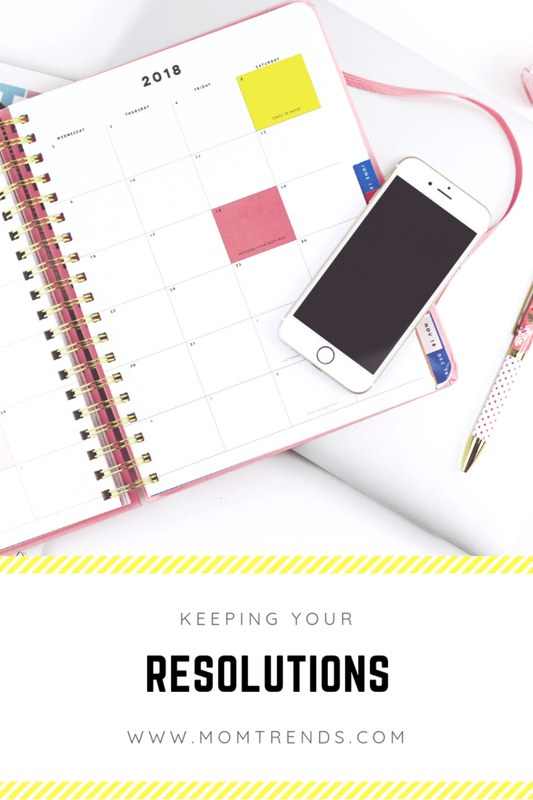 How can you actually keep the resolutions that you&apos;ve made in the New Year? Your good-mood resolution success will live and die by the habits you put into place to secure your desired goals, according to Dannie De Novo, life coach and author of the new book Get in a Good Mood & Stay There. “So, it stands to reason that the better the habit, the better the results you will see,” she says. If you don’t remind yourself each and every day why you made the resolution, you won’t keep it. You likely made your resolution because of some pain that you were experiencing. You are tired of experiencing that pain; you want it to go away. 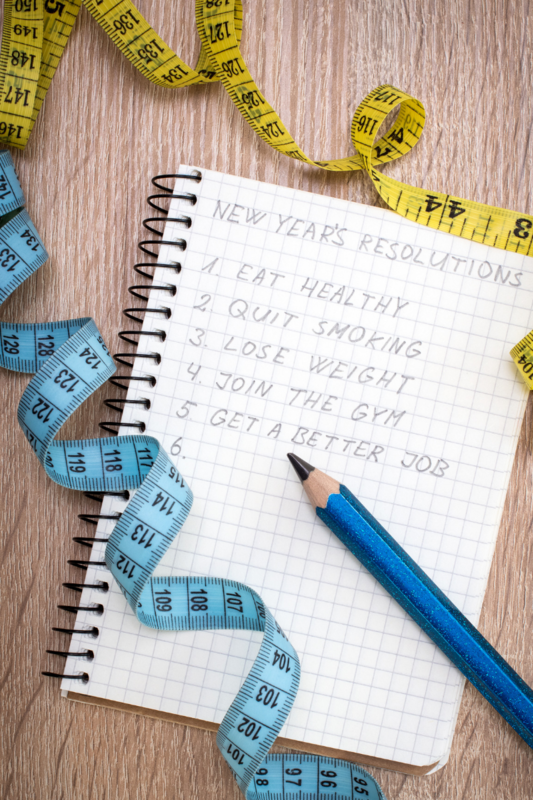 For example, if your New Year’s resolution is related to fitness, you made that decision because you are tired of being overweight or out of shape. You want to be able to wear certain clothes, chase after your grandkids or take better care of yourself in the long run. Remind yourself often of why you made your decision. Take a piece of paper, write out your resolution in big letters at the top, and under your resolution list all the reasons why you are going to accomplish it. Make these statements positive. Then put that paper somewhere you will see it every morning, like your bathroom mirror. Make yourself read it and really reflect on the reasons why you started on this journey and why it is so important to you to continue. Before you can move forward in life, you need to let go of the past. If you start down the road of 2019 looking in the rear-view mirror, well, you aren’t going to get very far before you drive off the road or maybe even crash. So, prior to setting out on your new, beautiful goals, take the time to forgive the old stories and the failures of the past. Perhaps you have set out to make these changes before and were unsuccessful. Maybe you tell yourself you aren’t strong enough to reach these goals or just aren’t worthy of them. Maybe you have an old story about not having enough time, money, resources or support. Take some time to cleanse yourself of the past. Forgive all those limiting beliefs and leave them behind. You won’t need those old stories anymore. You are going to create new ones. Not dwelling in the future is as equally important as letting go of the past. Do yourself a favor and stop thinking 3-6 months down the road. Set your attention on today. What can you do in the present moment to help further your goal? What can you achieve today in the furtherance of your resolution? If you see yourself accomplishing mini steps toward your goal every day, you will build self-confidence. You will also start to put habits into place that will carry you through month to month, without even realizing that is what is happening. These new “surprise” habits will make your end goal seem less daunting. You have taken the pressure off yourself. You only need to contend with right now, not the rest of the year. So, focus on the present and what that means for you and your resolution. You will be much happier with your journey toward your goal and with life in general. 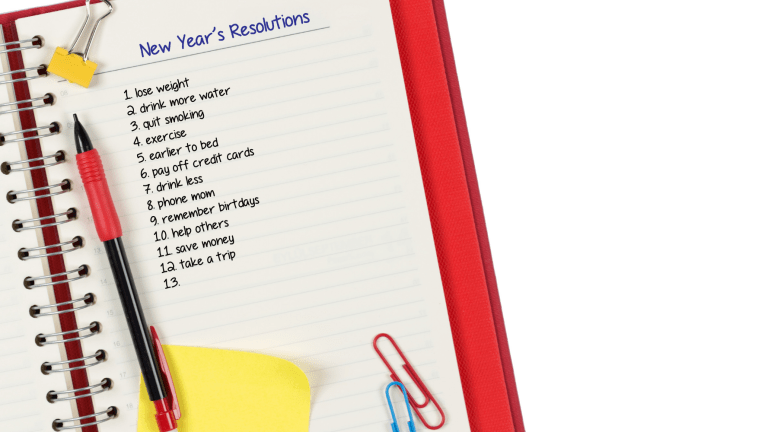 Is one of your resolutions to slow down on drinking? Here&apos;s how you can get through your Dry January... Want to eat healthier in 2019? Check out our favorite Whole 30 recipes. This is not a sponsored post. Tips courtesy of Dannie De Novo.